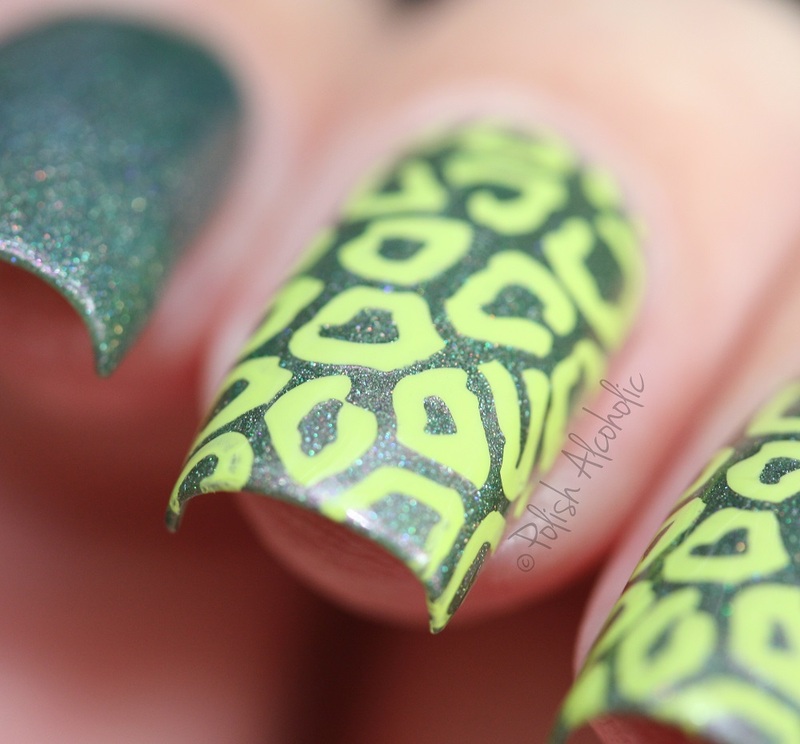 This entry was posted in Indie and tagged lillypad lacquer, lillypad lacquer nature child by Polish Alcoholic. Bookmark the permalink. This is so beautiful!! Love the color combo.